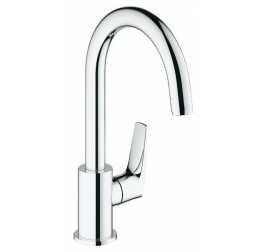 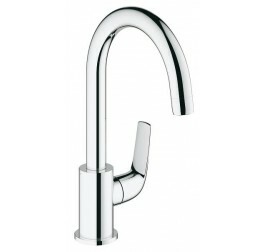 Sink tap 1/2" (Cold Tap) single hole installation metal lever ceramic headpart swivelling tubular spout mousseur chrome finish fixation nut .. 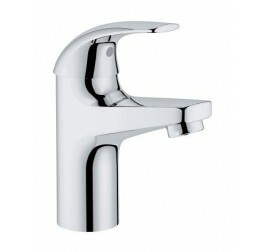 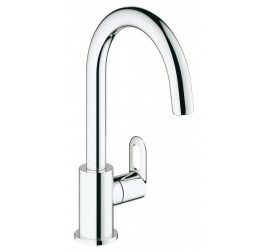 Pillar tap (Cold Tap) single hole installation metal lever 28 mm ceramic cartridge mousseur chrome finish fixation nut ..
BauCurve Single-lever sink mixer Single hole installation Metal lever 28 mm ceramic cartridge Swivelling tubular spout mousseur Flexible connection hoses Chrome finish Rapid-installation-system ..
Single-lever basin mixer single hole installation metal lever 28 mm ceramic cartridge chrome finish mousseur pop-up waste set 1 1/4" flexible connection hoses rapid-installation-system ..
Single-lever bath/shower mixer wall mounted metal lever 46 mm ceramic cartridge chrome finish adjustable flow rate limiter adjustable minimum flow rate approx. 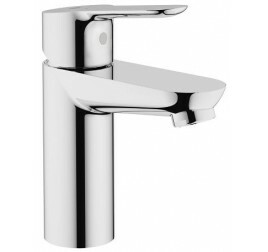 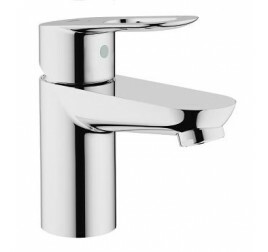 2.5 l/min automatic diverter: bath/shower mousseur S-unions metal wall escutcheon ..
Single-lever shower mixer wall mounted metal lever 46 mm ceramic cartridge chrome finish adjustable flow rate limiter adjustable minimum flow rate approx. 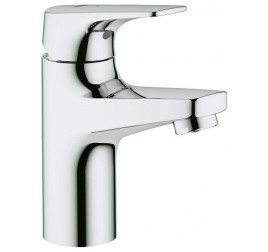 2.5 l/min shower outlet below 1/2" with integrated non return-valve S-unions metal wall escutcheon ..